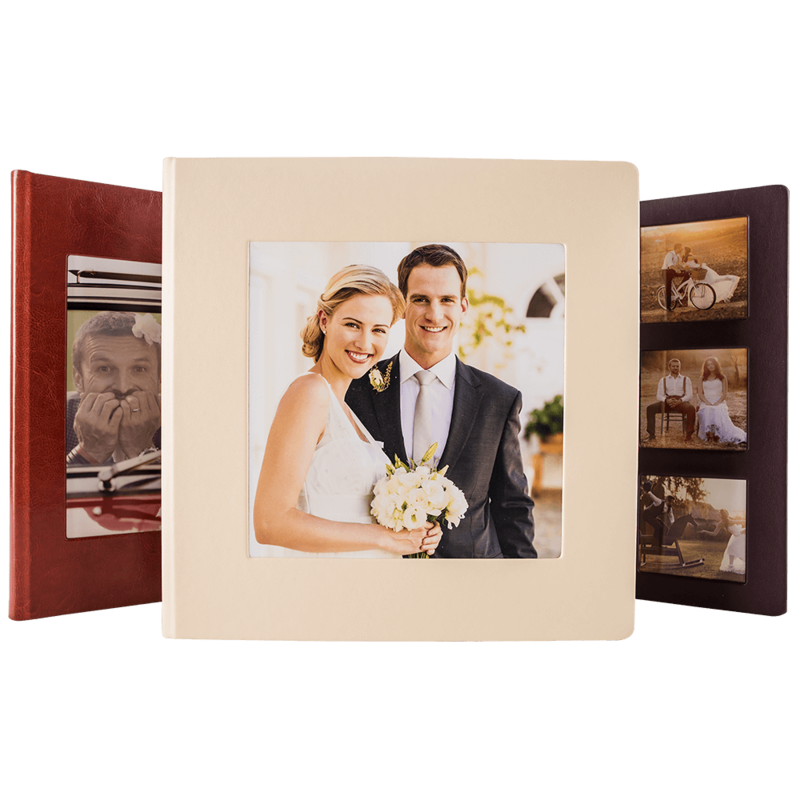 nPhoto is a manufacturer and supplier of high quality Photo Albums and other photo products for professional photographers. A printing lab with over a decade of experience in the photographic industry. Producing exceptional products in just 4 days. The largest digital printing company in Central and Eastern Europe. 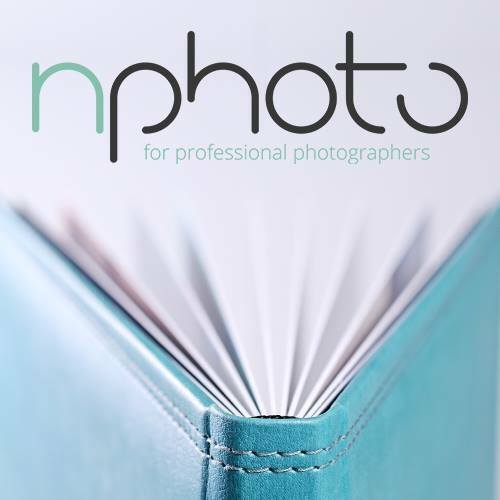 We have been successfully catering and supporting professional photographers all across Europe and USA, since 2007. nPhoto is the proud distributor of the finest quality lay-flat Photo Albums, Photo Books, Prints, Canvas Art, USBs and more to over 12 countries. All our products are handmade with passion and professionalism. Using the newest printing technology, we strive to meet and exceed all your customers' expectations. A: nPhoto is both a world class printing lab and nationwide photography community. 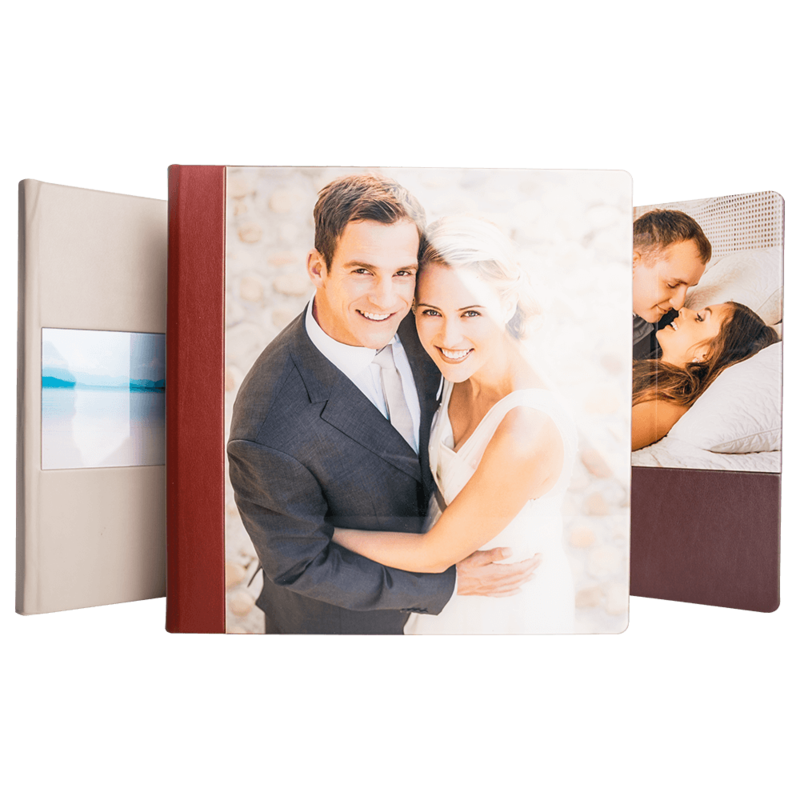 We are proud craftsmen and artisans handcrafting our photo albums and photo products specifically for professional photographers. 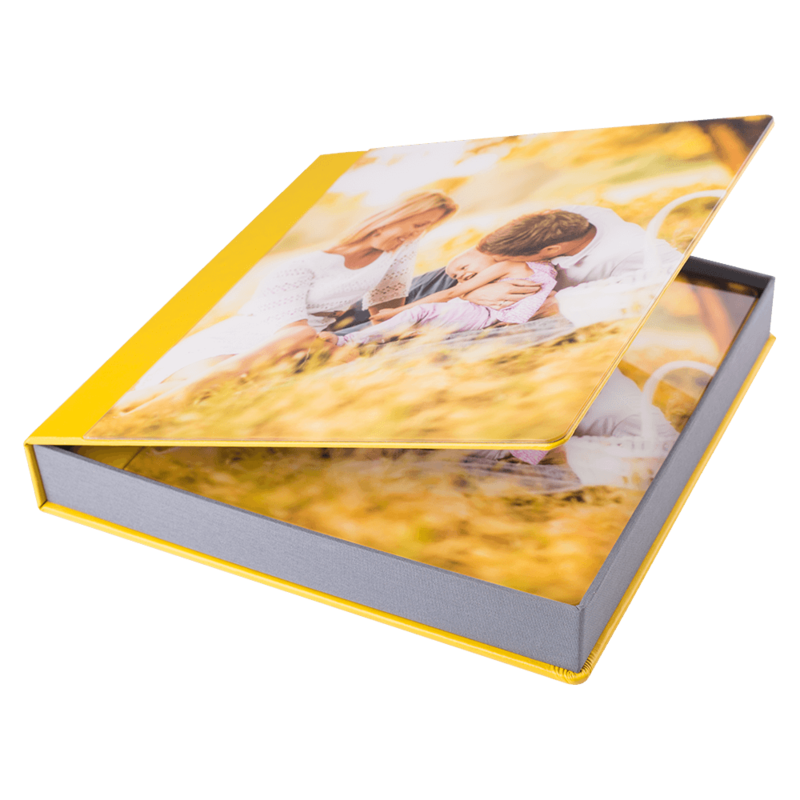 We specialize in photo albums and photo products based on print, but we offer digital accessories as well. Our goal and vision is to support, enrich, and develop the art and business of photography. We strive to equip professional photographers with high-quality, handcrafted products that they can use as tools to enhance their own business and enrich the lives of their clients. We are the biggest printing lab in Europe boasting the latest and most state-of-the-art printing technology available on the market! Yet, despite our big size we have over 400 skilled and dedicated employees so every client is assured personal attention and a more-than-satisfying experience. Every order placed is made with tremendous attention and care ensuring perfection and quality. With over a decade of experience in the photographic printing industry and a large, determined team we are able to provide unique solutions at competitive prices. Most importantly, nPhoto is a team of people that not only believe passionately in the power of print, but also the importance of the people we service; providing exceptional customer service and care. This is also why we go to great lengths to protect the integrity of professional photographers and, therefore, verify the legitimacy of each potential client before accepting registration, keep our product pricing visible only to our registered professional photographers, and refrain from putting any company branding on any of our products. We desire that our clients have the freedom to design as they wish and use our products as much to their advantage as possible. Sign up with the nPhoto community today and join our ever-expanding list of satisfied customers with inspiring success stories! Q: What are the shipping T&C for nPhoto albums? A: All nPhoto products are manufactured in Poland and shipped globally. We have developed the process of shipping to make it convenient and cost effective. Each Album is packed with care using a combination of bubble wrap, rigid styrofoam, and other plastic and styrofoam space fillers to ensure protection and safe transport. That being said, the transportation process itself is beyond our control. Therefore, we strongly advise our customers to check the package at the time of delivery, best if it is unboxed and checked that all products are included. If the package is severely damaged, please refuse the package. All our packages are sent tracked and able to be followed every step of the way by the consumer. There is FREE SHIPPING for all our Photo Album orders shipped to the USA. For orders including photo products only, free shipping applies to orders with two or more items, otherwise a flat fee of $15 will be charged per order. Some areas with certain zip codes would qualify for additional shipping charges. We reserve the right to refuse to send orders to the restricted and difficult to reach areas. Please contact us for more details. For all US shipping we have partnered with UPS. By default all packages are sent as an express delivery. The shipping time is estimated for 4 working days. The custom clearance is done on our behalf, this procedure is obligatory for each package and it may occasionally extend the delivery time. All orders can be tracked from the moment they leave our premises; our clients receive via email detailed information on how to track the parcels. Q: How can I design a nPhoto Album? A: With nPhoto there are a variety of options available to design your album; so you can be sure to find what is most comfortable for you. The first option is our very own FREE online designing application. This intuitive program was created with the busy professional photographer constantly in mind and makes the designing process quick, easy, and even enjoyable! We offer endless amounts of templates, clip-arts, backgrounds, and functions to choose from so you’ll be sure to find something that suits your purpose and never worry about making the same album twice (unless you want to ;). At its core the nDesigner is a simple drag and drop program. At first you’ll be prompted to either upload photos from your computer, device, or USB; or from an existing project. Then once your photos are uploaded it’s only a matter of dragging and dropping the photos in their perfect place. Of course if you ever have any questions about this designer your personal assistant will be happy to help you. That’s right, you can breath easy because nPhoto is compatible with these major designing software programs. In these programs you will find “nPhoto” listed on the “Printing Lab” panel. Simply select the appropriate nPhoto product and take advantage of the advanced designing and proofing options from the get-go! 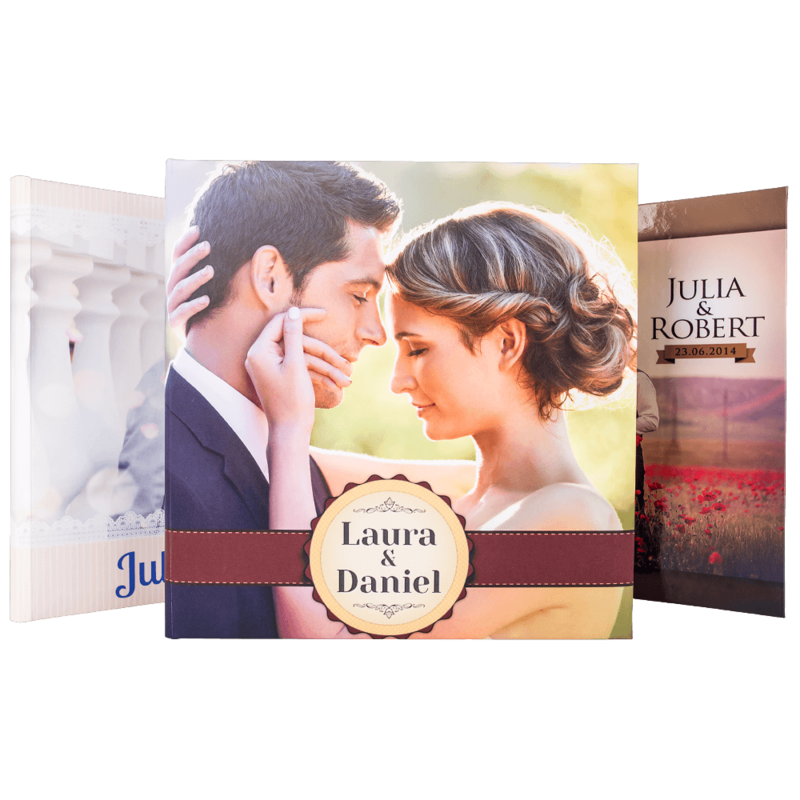 All albums listed on these programs are up-to-date and set to our specific requirements so you won’t have to worry about re-sizing or layout issues. After you’ve completed the process in your desired program you only need to export the album spreads and submit them to nPhoto via our “Uploader”; this is found in your Shopping Cart next to your product. Slide the slide bar to the right to indicate “Uploader”. For those photographers who prefer a complete custom designing experience we have created templates and sizing specifications for all of our products. The templates are ready-made replicas of our album pages and covers. Each product has its own appropriate template marked with a safe area and bleed area. To design with a template you will need to download the appropriate files from the “Downloads” section and follow the instructions provided in the PDF. Q: How do I place my first order? A: We work exclusively with professional photographers and take pride in protecting their integrity. Therefore, to place an order you need to first register on our website by filling out our registration form. Then please be patient as we verify the information provided. After successful verification your account will be activated, an email sent to you giving instructions on how to proceed, and a personal assistant assigned to you to help you along the way- you will hear from them by phone shortly after your account is activated. However, don’t delay after your account is activated you are free to log in and explore our product range. Upon successful registration you will gain access to all of our pricing information. At this point making an order is left to one question: which to choose? Again you will have a personal assistant happy to help you through this important question :) All products will include your own project! Even sample products!